Only the most careful and expensive distilling method can be used to create a whiskey as special as this one. These barrels were carefully selected from the heart of the warehouse for an added three years of aging. 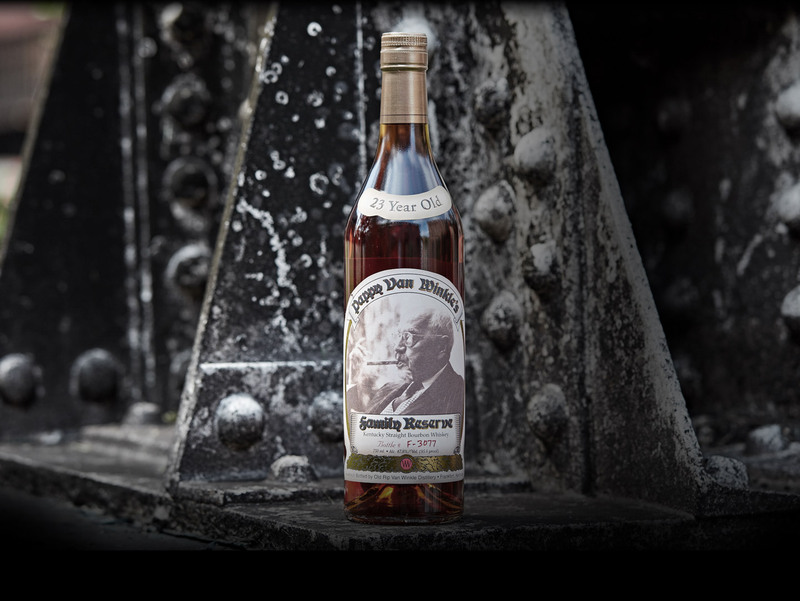 This signature whiskey is best enjoyed neat. Any ice or water will dilute its uniqueness. See a deep amber red. Taste the various hints of caramel, ripe apples, cherries, oak wood and tobacco with a hint of chocolate. This bourbon finishes with a long-lasting and pleasant taste. Starts with a lot of wood flavors but leads to a nice sweet caramel finish.